Super Duper Gamer Team Entertainment: SDGT Ent Challenges + Kingdom Hearts Unchained X for Mobile! 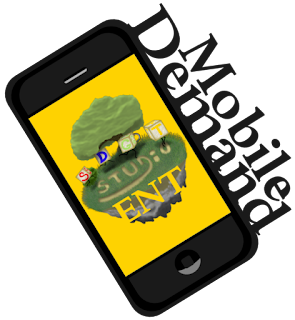 SDGT Ent Challenges + Kingdom Hearts Unchained X for Mobile! Here is Blu's... recorded gameplay challenge from Just Cause 3! Want to see him take on another specific challenge? Just ask. By the way... everyone is taking advantage of traveling opportunities, so I've just gotten back, I think Jevaud is in Mexico somewhere, Blu was in SWFL for BFCC promo. I think Little Bear is somewhere in Nevada enjoying some good eats, but... the show must go on! How did Masha do for her first video? 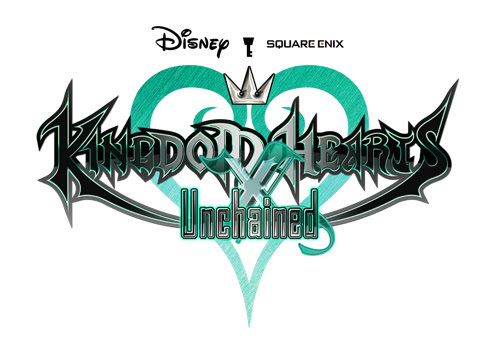 LOS ANGELES ( April 7, 2016) -- The next KINGDOM HEARTS chapter in the beloved series begins today as SQUARE ENIX® and Disney launch KINGDOM HEARTS Unchained χ (read as Unchained “Key”). This free-to-play app (with in-app purchases) allows players to embark on a journey that will uncover story elements from the highly anticipated KINGDOM HEARTS HD 2.8 Final Chapter Prologueand KINGDOM HEARTS III, as well as the earliest parts of the series’ epic history. For the first time in the series, players can create their own Keyblade wielder using the Avatar system. The detailed customization system will provide a variety of unique character costumes based on seasonal events, Disney themes and blockbuster films, including outfits based on Judy Hopps and Nick Wilde from the Walt Disney Animation Studios’ hit film, Zootopia. As players traverse the unique worlds of Disney, they will collect, fuse and evolve hundreds of medals that contain the power of Disney heroes and villains. Keyblades can also be discovered across the iconic worlds and strengthened using items found throughout their adventures.